As one of the busiest rooms in the home, the kitchen is both a social and functional space for the entire family. When the kitchen has been in use for several decades, however, the appliances, paint and countertops have a dated appearance. Homeowners may balk at the idea of a complete tear-out to create a new kitchen, pointing out cost versus value. A minor kitchen remodel is a perfect compromise to bring most of the space into the new century. A minor kitchen upgrade doesn’t have a concrete definition, but it typically entails large surface areas for the most visual appeal during an open house. In general, you’ll have cabinetry doors replaced or refinished, along with new countertops and appliances. Dated faucets, sinks, and cabinetry hardware are all replaced as well. A thorough cleaning and paint job completes the look. Major construction, such as removing walls or countertop supports, is not included in this update. Although homeowners may love the updated look, the real satisfaction is in the increased value to the home. In 2014, homeowners see about an 82.7 percent return on a minor kitchen investment. The average cost for the kitchen work is about $18,860, giving homeowners a return of around $15,590. With other home improvements providing a much lower return, such as renovating a downstairs bathroom, the kitchen is a potential goldmine for future sales. 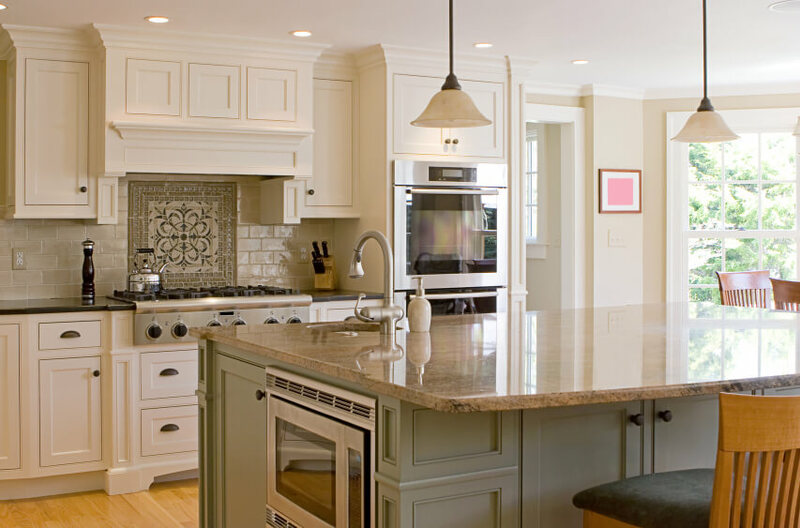 When a homeowner overlooks a kitchen update, it hurts potential sales and bidding numbers. Visitors look at the older kitchen and start adding up all the necessary upgrades they’ll have to finance. Naturally, potential buyers usually overestimate the cost, such as $50,000. When you renovate the space, you’ll save considerable money from that huge estimate while harnessing multiple bids. You want to build the perfect home in all visitors’ imaginations for that lucrative sale. 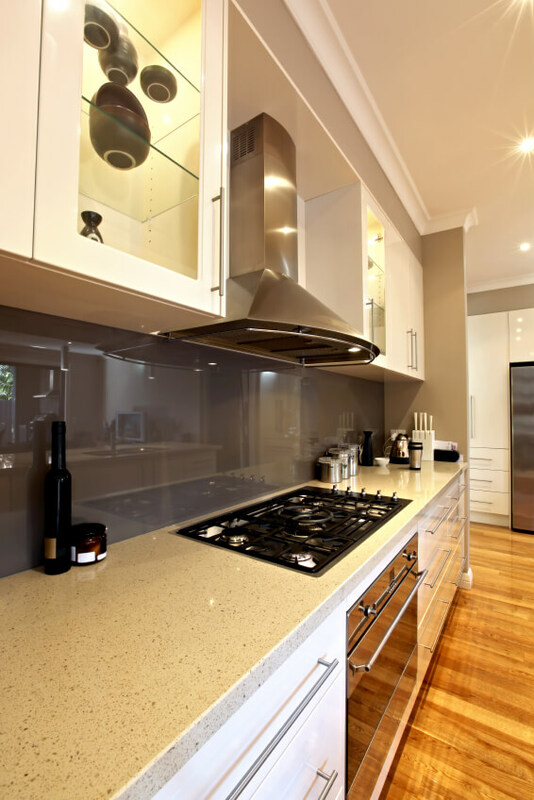 Although you want quality materials replacing the older kitchen, don’t go overboard with high-end items. Granite countertops and marble floors are gorgeous selections, but they may not fit into the budget or home’s decor. Concentrate on quality basics, including updated laminate counters and a fresh flooring choice. Select energy efficient appliances to make a statement during open house. Buyers can see themselves cooking in your kitchen, making a sale closer than ever. Most of the kitchen’s surface area is either flooring or painted walls. Select durable flooring perfect for spills and heavy foot traffic, even simple linoleum. The paint should have an easy-to-clean surface for grease and dirt accumulation as well. Much of the home-selling process is customer perception. A basic kitchen remodel gives the outward appearance of a complete overhaul without the added price tag. 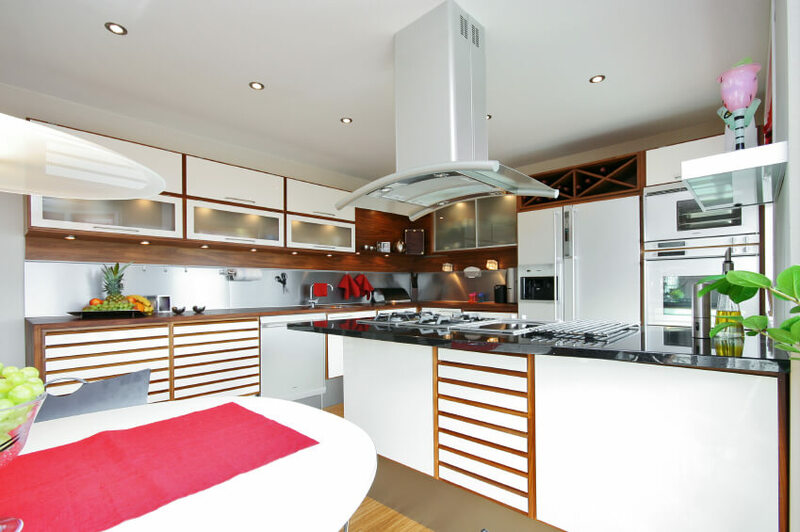 Potential buyers simply want a turnkey home, making the kitchen a key area to use for final bids.